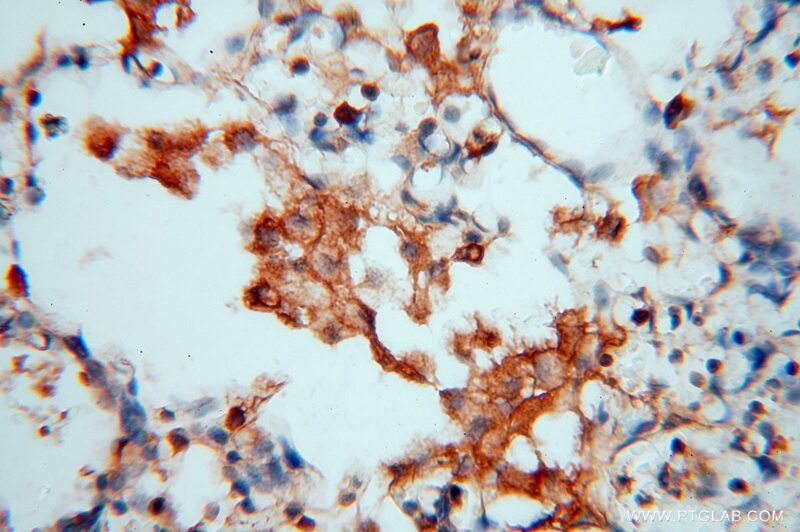 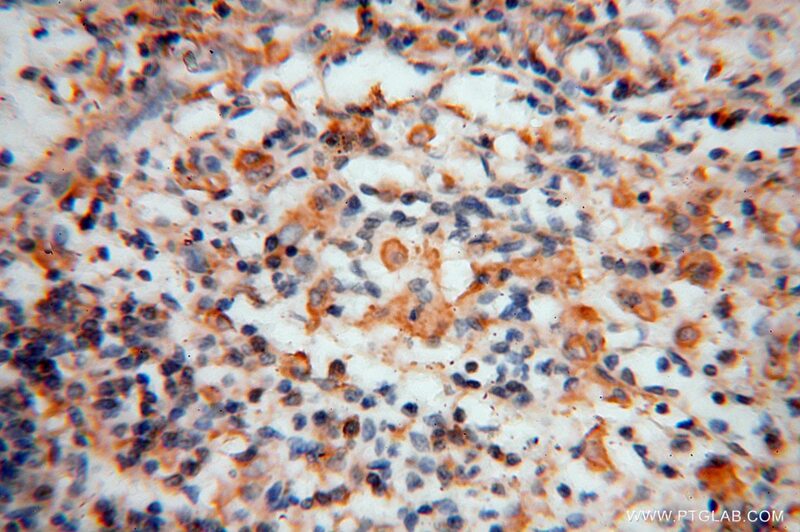 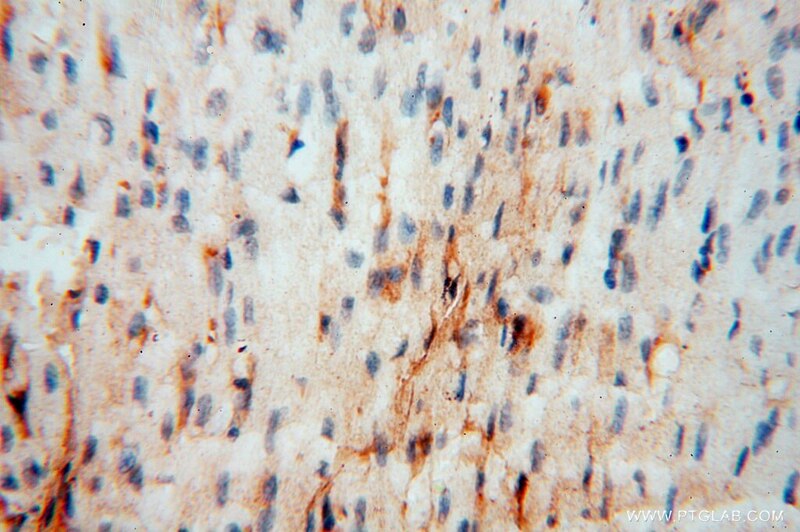 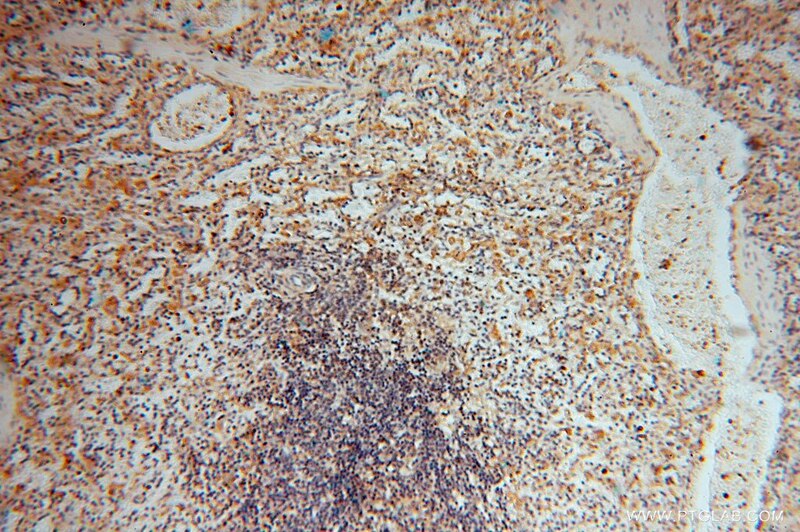 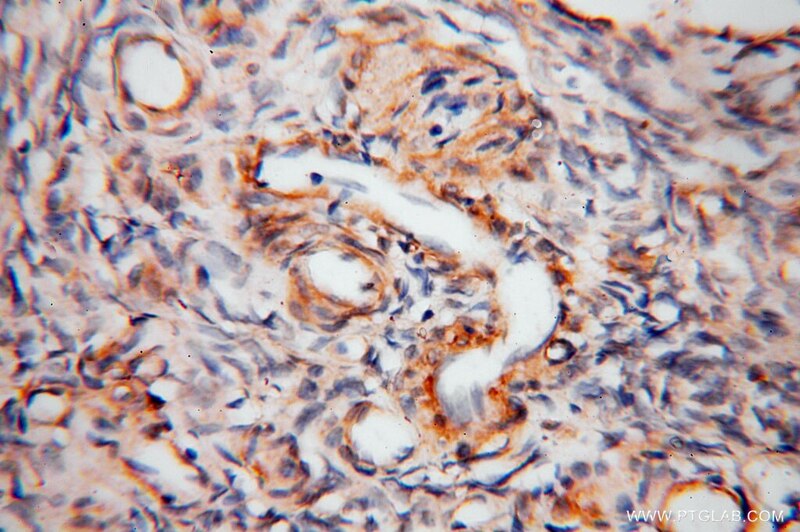 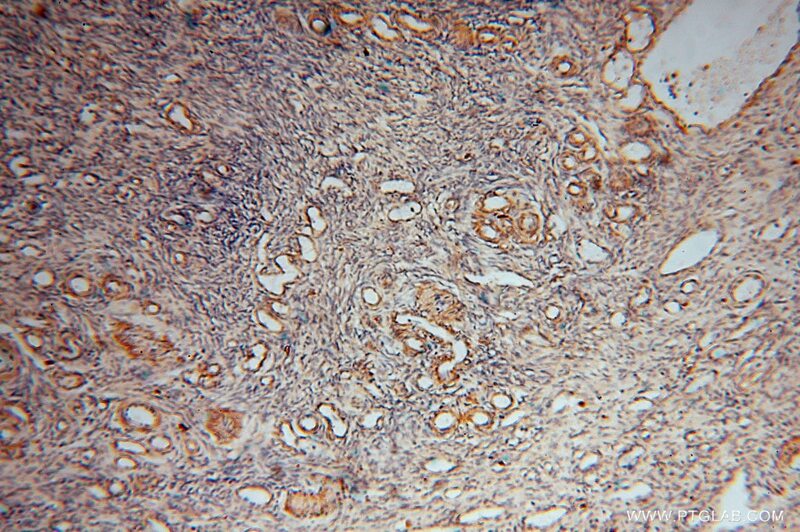 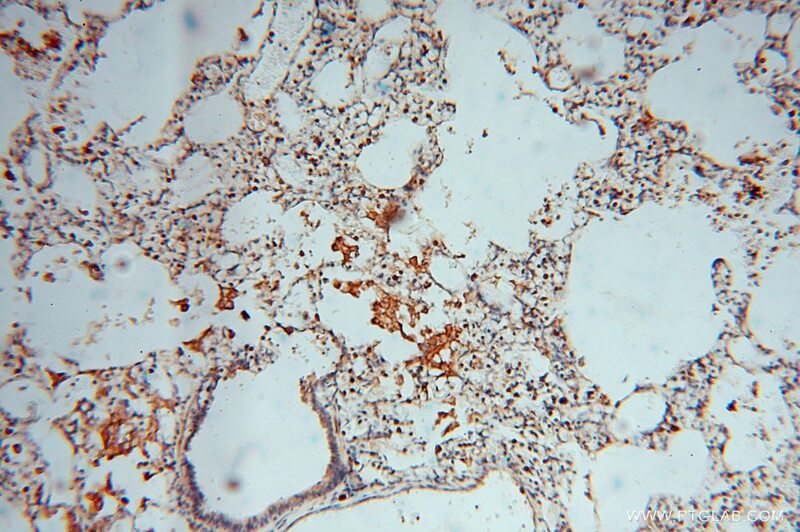 IP Result of anti-BHMT (IP:15965-1-AP, 4ug; Detection:15965-1-AP 1:1000) with mouse kidney tissue lysate 4400ug. 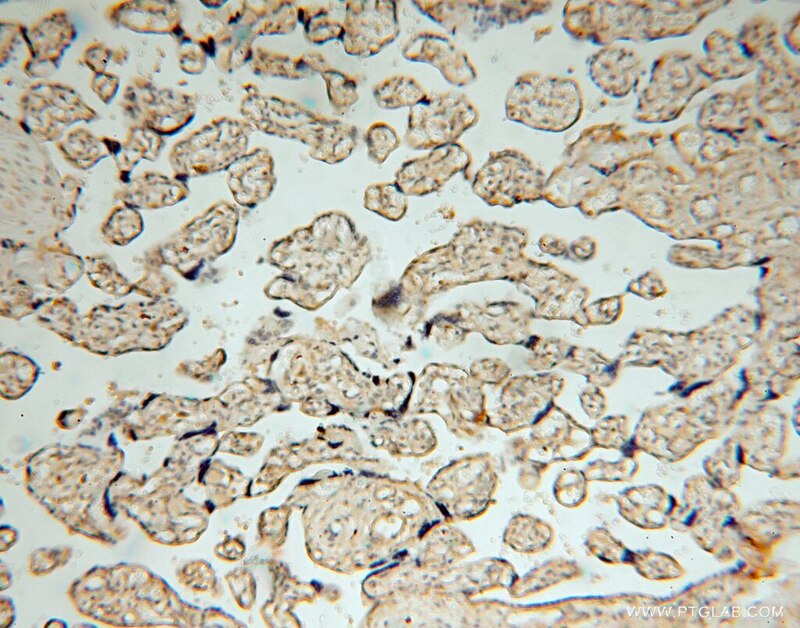 Multifactorial Comparative Proteomic Study of Cytochrome P450 2E1 Function in Chronic Alcohol Administration. 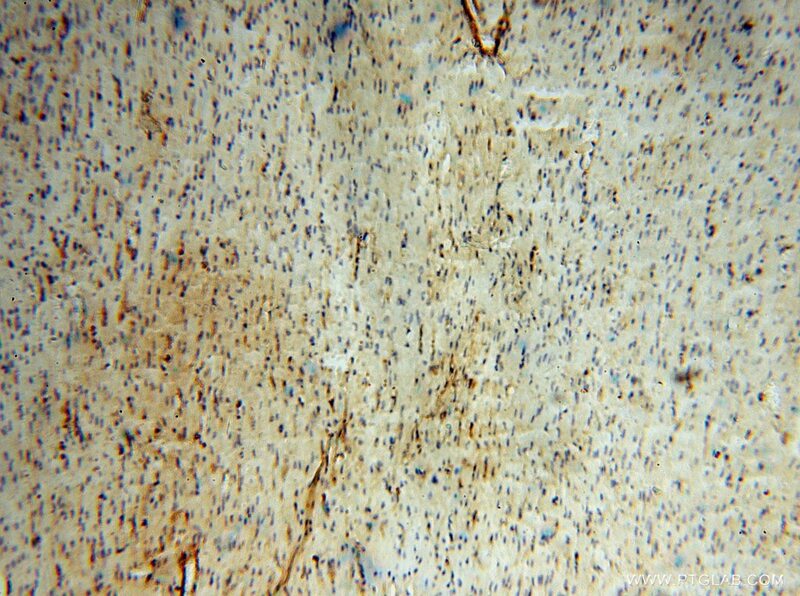 Dietary betaine supplementation to gestational sows enhances hippocampal IGF2 expression in newborn piglets with modified DNA methylation of the differentially methylated regions. 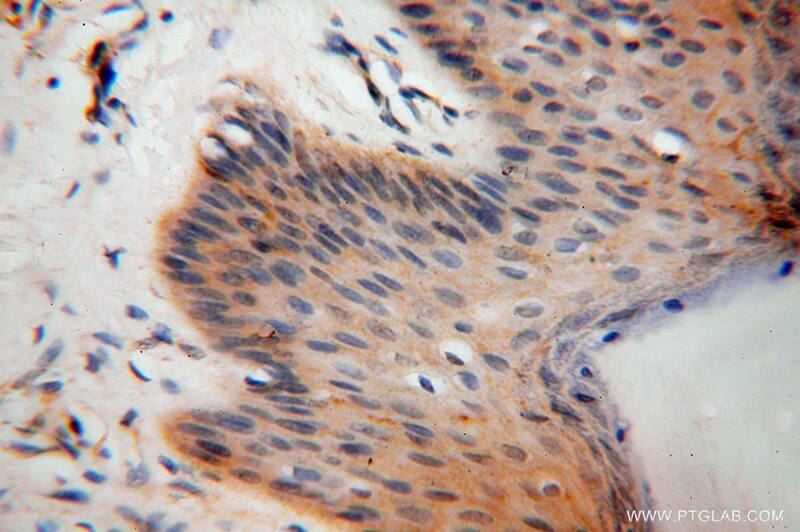 In Ovo Injection of Betaine Affects Hepatic Cholesterol Metabolism through Epigenetic Gene Regulation in Newly Hatched Chicks. 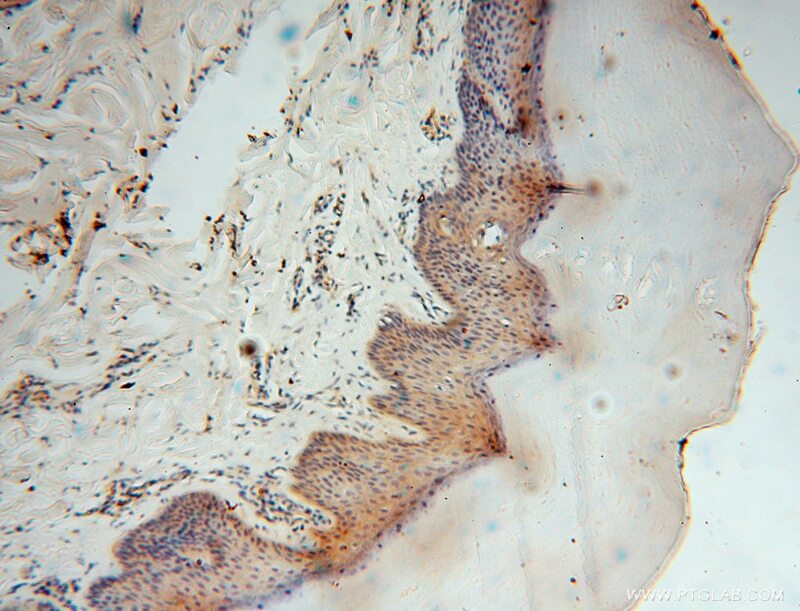 Maternal Betaine Supplementation during Gestation Enhances Expression of mtDNA-Encoded Genes through D-Loop DNA Hypomethylation in the Skeletal Muscle of Newborn Piglets. 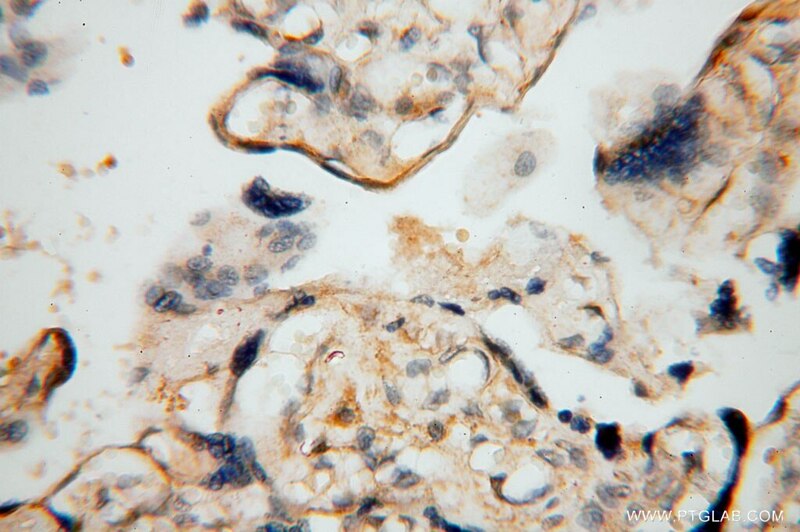 Abnormally activated one-carbon metabolic pathway is associated with mtDNA hypermethylation and mitochondrial malfunction in the oocytes of polycystic gilt ovaries. 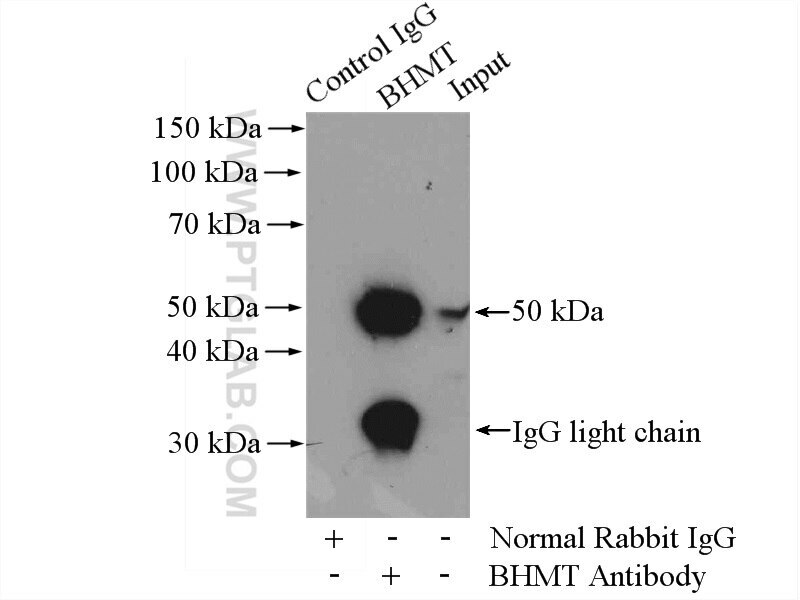 Down-regulation of miR-150 expression by DNA hypermethylation is associated with high HMB-induced hepatic cholesterol accumulation in nursery piglets.